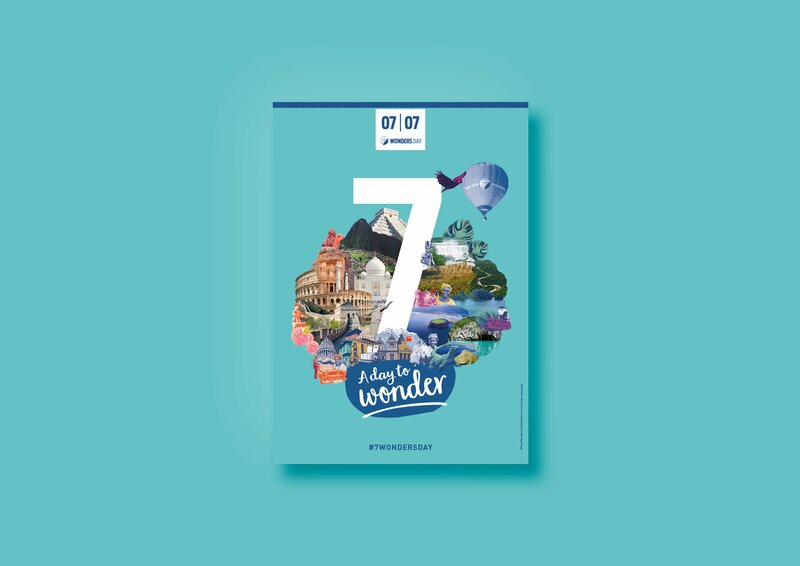 On 07.07.2017 the 7 Wonders Day was announced. 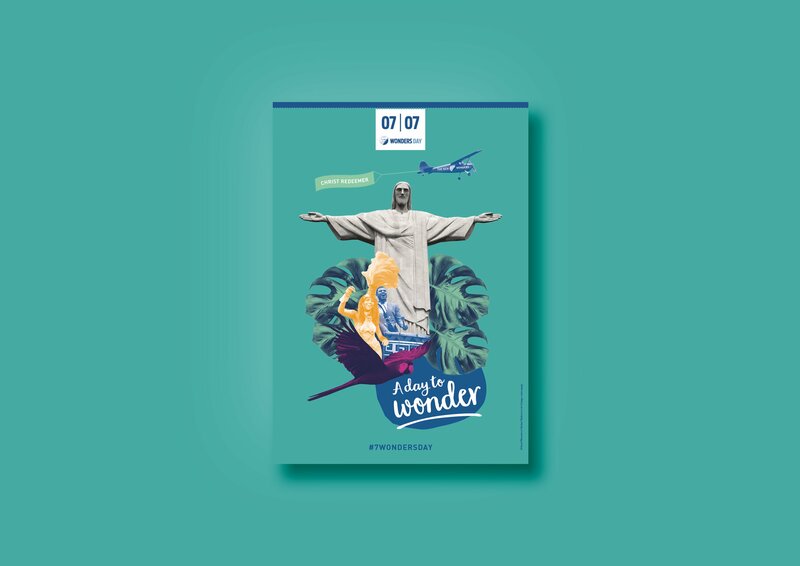 Every year from this day on, the 21 wonders – 7 world wonders, 7 wonders of nature, 7 city wonders – which were voted by millions of people, are going to be celebrated. 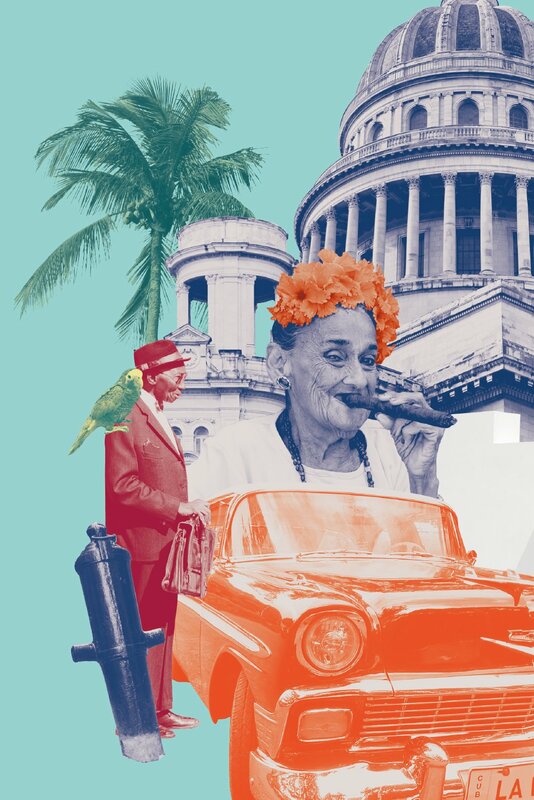 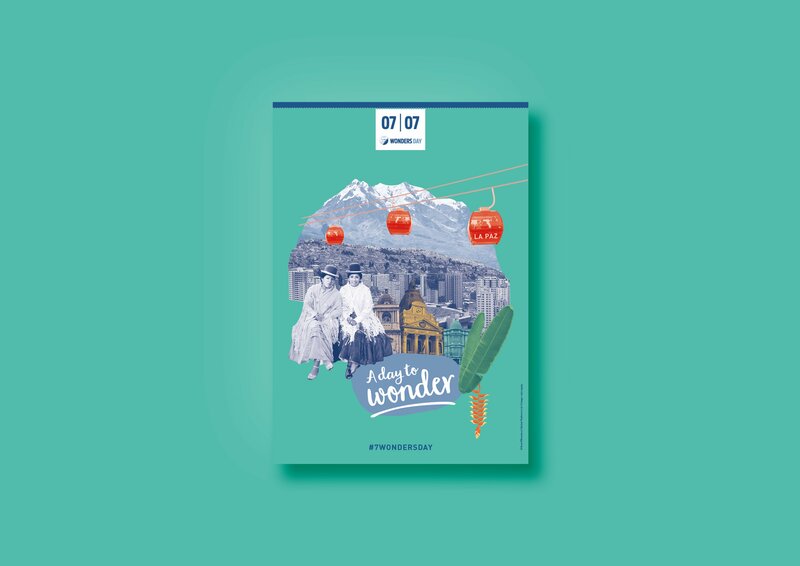 On this occasion Bernard Weber, the president of New7Wonders commissioned me to develop a concept for a poster campaign, which would work for each single wonder – with varying languages, colors and subjects. 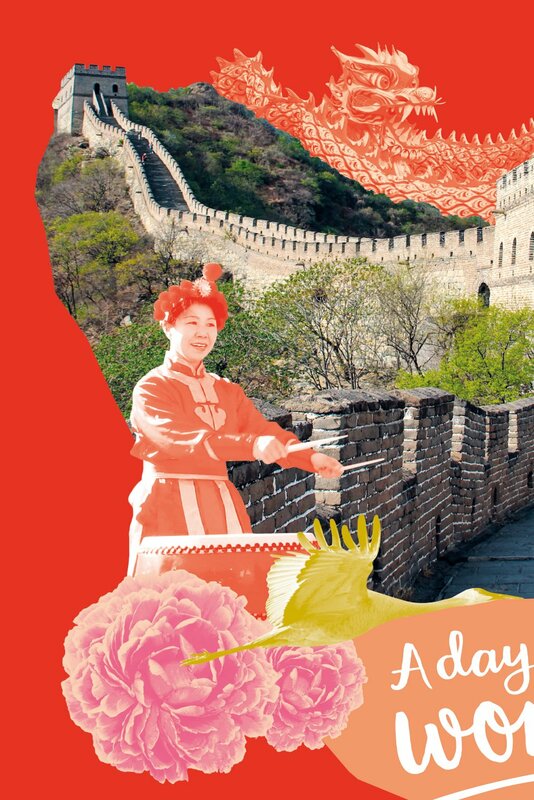 My idea was to crate a joyful and exotic atmosphere with colorful collages of inhabitants, plants and animals. 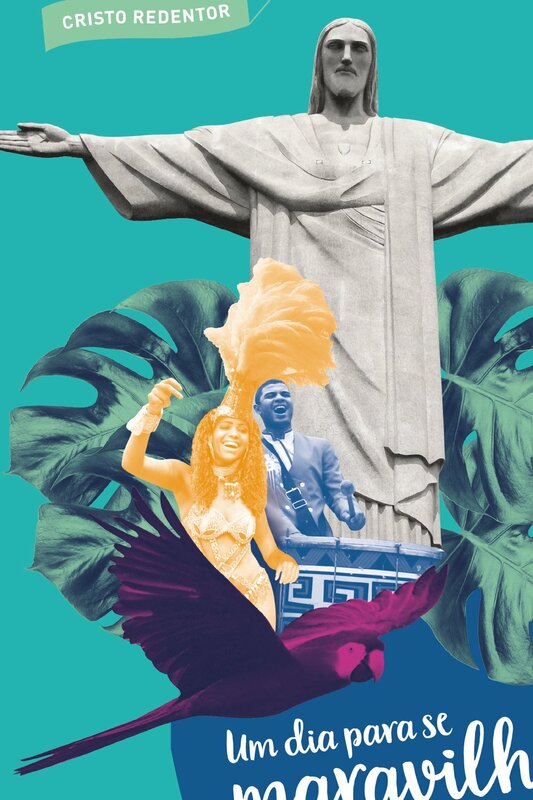 17 unique but matching posters were exhibited worldwide – from Amazonas to China.